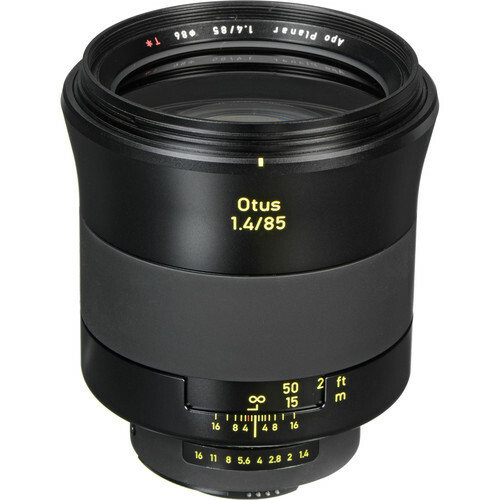 This series is a close-range evaluation comparing the about $4190 Zeiss Otus 85mm f/1.4 APO-Planar to the about $1596 Nikon AF-S NIKKOR 85mm f/1.4G. 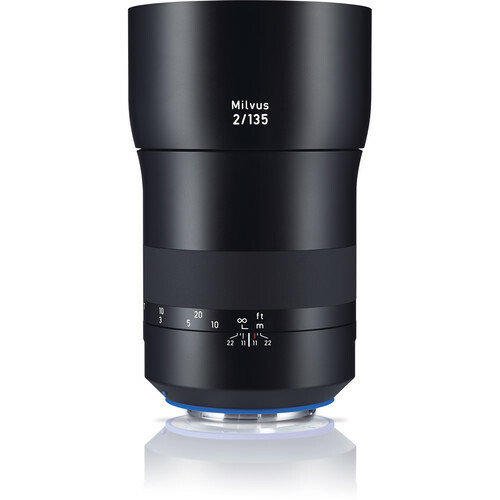 At this close range, many a lens shows reduced performance. 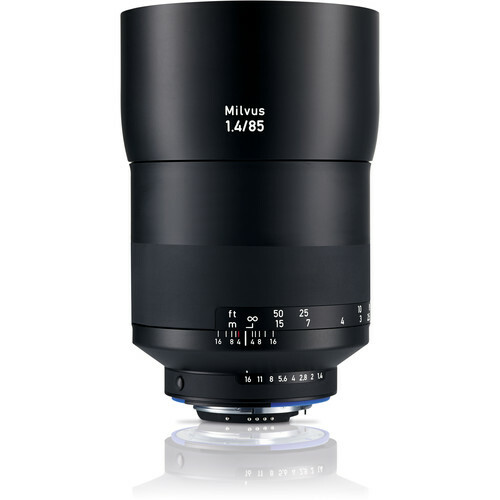 Includes images from f/1.4 through f/16 at up to full camera resolution, with commentary and large crops. It’s not a fair fight of course; for 2.6X the price one of course expects superiority. 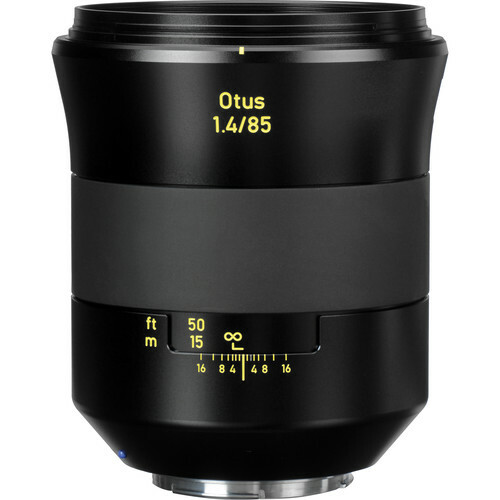 And the Otus is not autofocus so it might not be an option for some.